Busy Bee is Worcester county’s oldest Toro Sprinkler dealer and installer, with hundreds of happy customers – both residential and commercial! 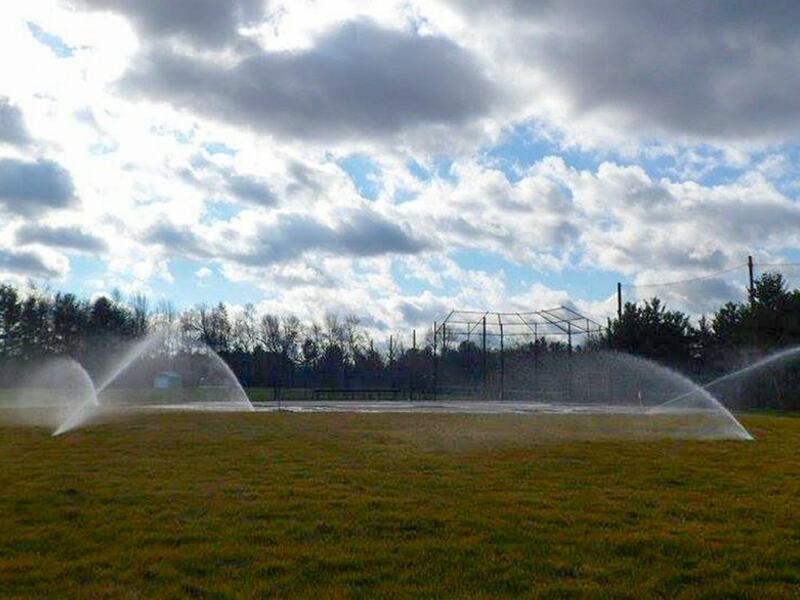 Whether you need an automatic timed or manual system our team can work with you to design and install the best irrigation or sprinkler system for your needs. For large or small projects, the team at Busy Bee can typically perform a full install in as little as one to two days. Even if you want to handle the job yourself, we can offer you free professional installation and design advice!